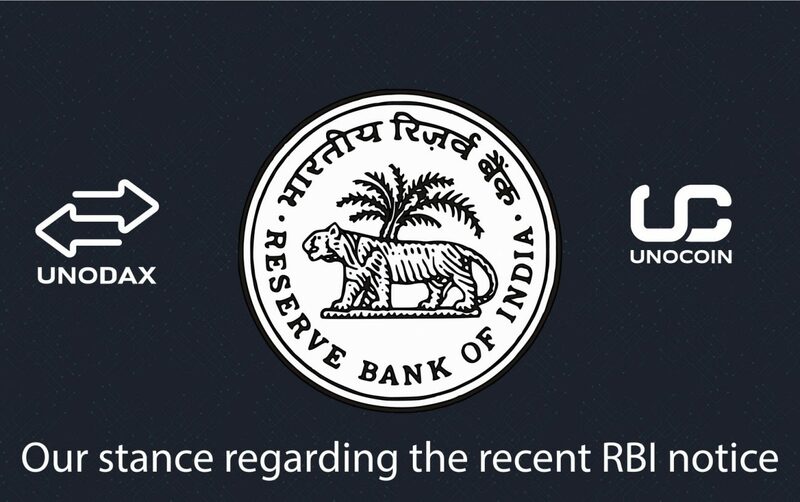 New Delhi, May 31, 2018: India’s leading bitcoin and crypto-assets exchange, Unocoin announced the launch of UNODAX. 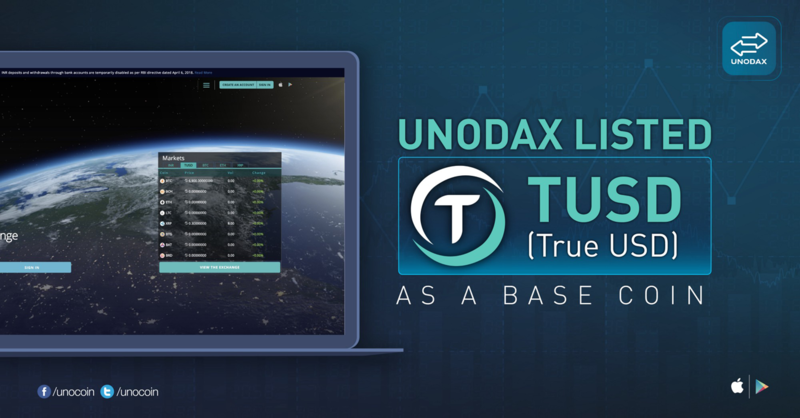 Simplifying its offerings, UNODAX is a dedicated platform for live order-book trading of various altcoins, supporting the growing ambition of highly active crypto traders with an extensive range of tools and functionalities. With the launch of UNODAX, Unocoin has taken the crucial step of distinguishing two of its core products, in order to achieve better scalability and performance. The differentiation is followed by a UI upgrade as well. 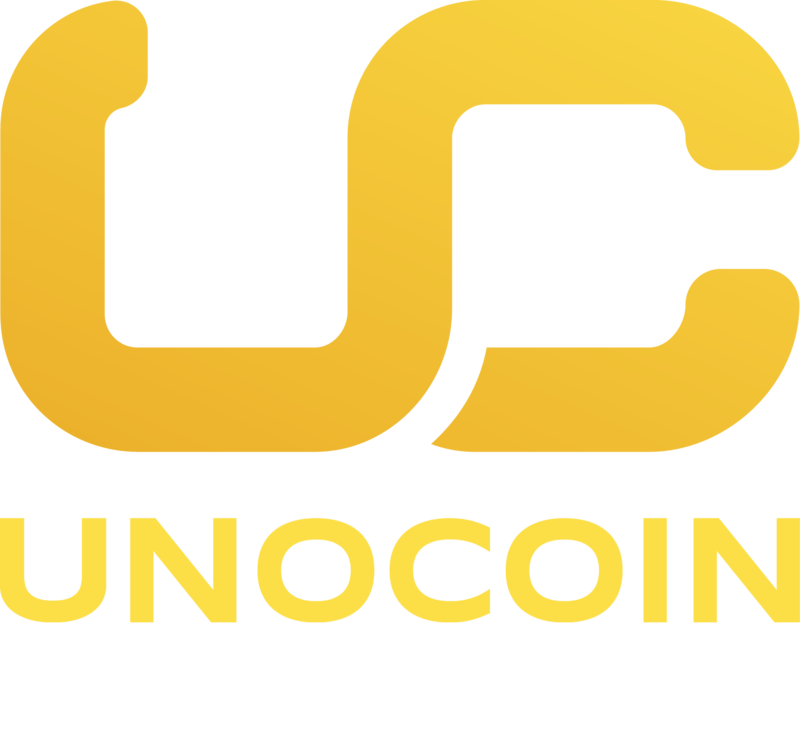 In addition to UNODAX, Unocoin serves as a bitcoin wallet and brokerage service platform. It will preserve the broader game to promote and flourish the use of bitcoin and build a robust ecosystem for cryptoassets with a range of services, including systematic buying plan, merchant gateway, mobile and DTH payments, bitcoin wallet service and auto-selling bitcoin receivables.